Every SATURDAY show will be followed by a post-show discussion with NE Ohio sustainability heroes. Stick around, grab a beer and join in on an energetic and informative conversation. Use discount code SIERRA (redeemable online, in-person, over the phone – www.cptonline.org – 216.631.2727 x501). 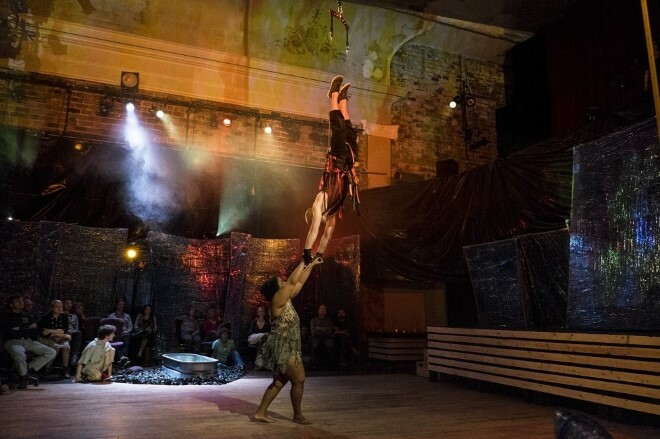 The discount is $5 tickets to Saturday and Friday nights of Fire on the Water (February 14 – March 2 at 7:30 pm in Cleveland Public Theatre’s Gordon Square Theatre).